Nearly three years since their last full-length release, the Nordic heavy noise rockers in Barren Womb return with Old Money / New Lows, a jarring, mid-tempo dirge in 8 movements that sees the band further evolving into an animal all of its own. From the sparse drumming and venomous narrative of album-opener "Crook Look," all the way through to the haunting, epic finale of "Russian Handkerchief," Old Money / New Lows repeatedly hits like a ton of bricks. And while there’s heaviness by the truckload here, there’s also a catchiness behind the the nastiness. Accompanying the wall of abrasive guitars, screamed vocals, and pummeling drums is newfound pop sensibility and a tackle box full of hooks in the tradition of the finest AmRep and Dischord bands from years long past. 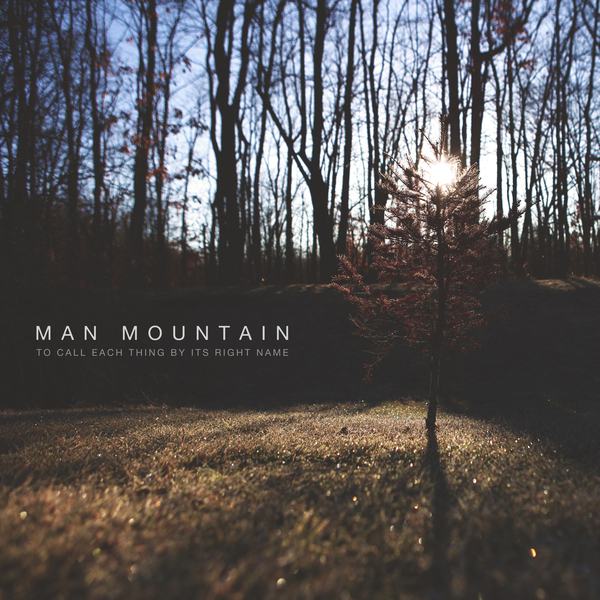 Man Mountain is a band of brothers and friends from the southeast corner of Michigan, playing epic and emotive instrumental rock music. What started as two people jamming songs by The Appleseed Cast in a basement, turned into four people playing a full set of original songs in someone else’s basement. Those songs were later polished up, recorded, and released as an EP titled To Call Each Thing By Its Right Name. Now, in anticipation of the band's debut full-length album Infinity Mirror, we're proud to re-release the EP remastered with new artwork. The latest offering in a discography often described as the ultimate symmetry of music and emotion, Dear Avalanche is the most accomplished and fully realized expression of sounds to date from cinematic post-rock powerhouse Lights & Motion. Although many claim he is a magician, the band's braintrust, Christoffer Franzen, is a storyteller...and a masterful one at that. From the majestic climax of "This Explosion Within" to the hopeful build of "Silver Lining" to the delicate innocence of "Anomaly," every Lights & Motion track tells its own story by transporting the listener through tenor and tone to a place where anything and everything is possible. This astonishing interplay of soul and sound is truly a work of art as it connects with the listener in a way that transcends the music itself. Franzen's ability to elicit emotion on a universal level and touch the heart without words, is simply beyond the limits of all imagination. 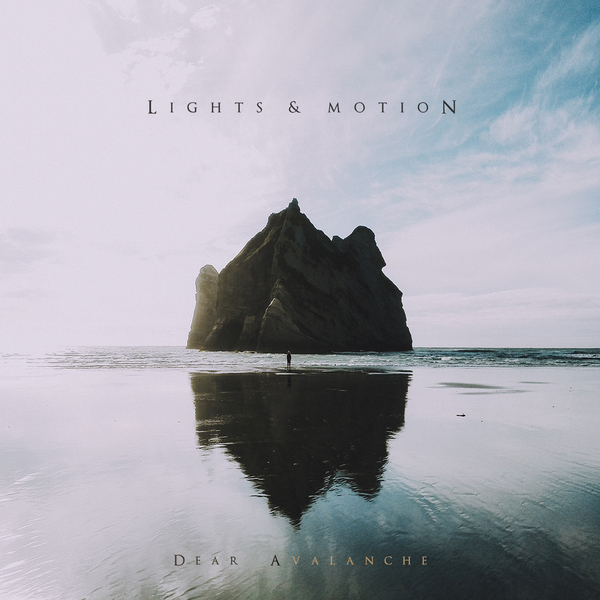 With this expertly crafted collection of rich new soundscapes, Lights & Motion not only again delivers but also elevates the architecture of cinematic post-rock to awe-inspiring new heights. 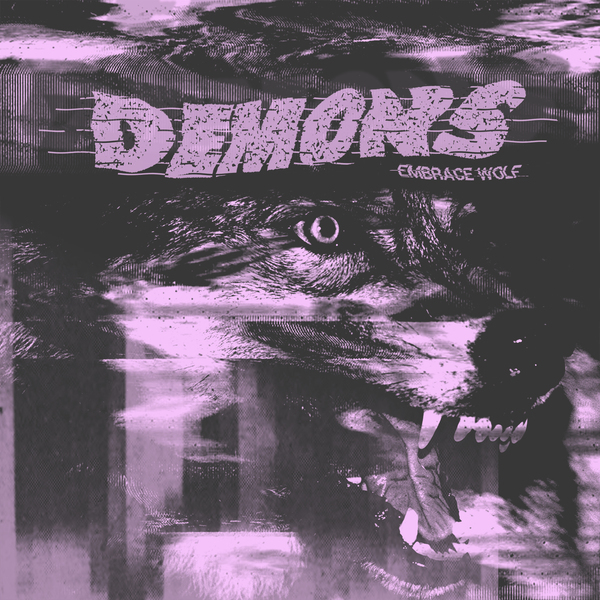 Following the release of the bands seminal EP, Great Dismal, Demons returns with their debut full-length, Embrace Wolf — nine blistering songs exploring a spectrum of anxiety, aberrations, and awe with deliberate recklessness. This is Demons. Forces of equal magnitude uniting, reacting, and detonating. Pounding drums, erratic riffs, fervent lyrics, and structure descending into abstraction. The sum of these parts is difficult to classify with any direct comparison. Shellac? Queens of the Stone Age? David Bazan? Melvins? While sonic or attitudinal traces may exist, Demons remains derivative of nothing. 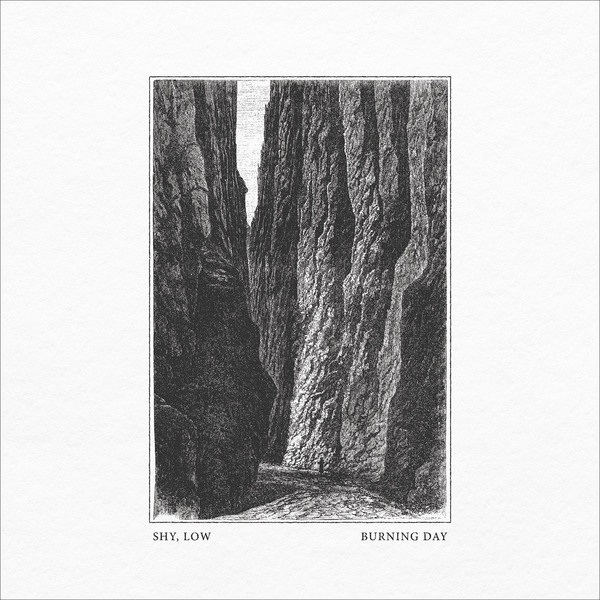 Although composed of only two songs, the creation of Shy, Low's new EP Burning Day spanned nearly two years. Both tracks were written in a context of tumultuous destabilization, both within the band's own private lives and the external social sphere in which they found themselves. The authoritarian turn in politics, both domestic and abroad, echoes in both songs. "Dialectics" and "Dissension" speak to the violent expression of contradiction and the recent catapulting of tyrannical normative ideals, which once festered self-consciously beneath the surface, to the social fore. 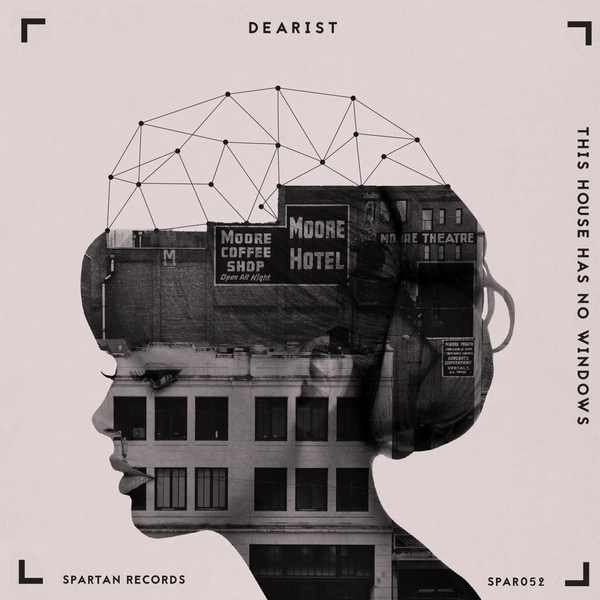 The EP finds the band pointing in a fresh direction, one that is defined by the band's historical musicality and newly emergent desire to both create and recapture a certain grungier essence which was notably absent from the band’s 2015 full-length Hiraeth. Incremental progress. Monumental setbacks. Small victories. This is the story of American Opera. 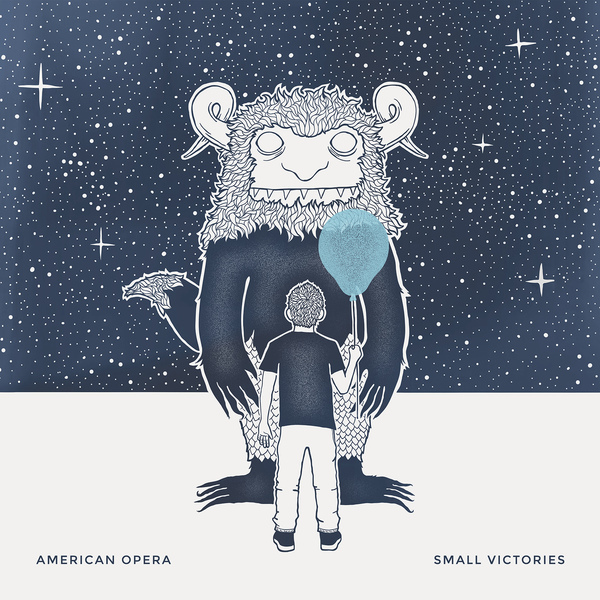 More than a record, Small Victories is a collection of moments, both devastating and victorious. Ominous nostalgia confronts hopeful reemergence. Sonically, think Manchester Orchestra meets Langhorne Slim — polished stones in a bed of gravel and grit. The result is a stunning eleven-song rollercoaster exploring a complete spectrum of emotion and experiences. It is an album of dynamics — a perfect balance of the fragile and explosive. By the end, we’re reminded that sometimes the small victories were all that mattered in the first place — and that the silver linings were not just that after all, but rather small glimpses of a larger hope that can sustain us through even the most miserable of seas. 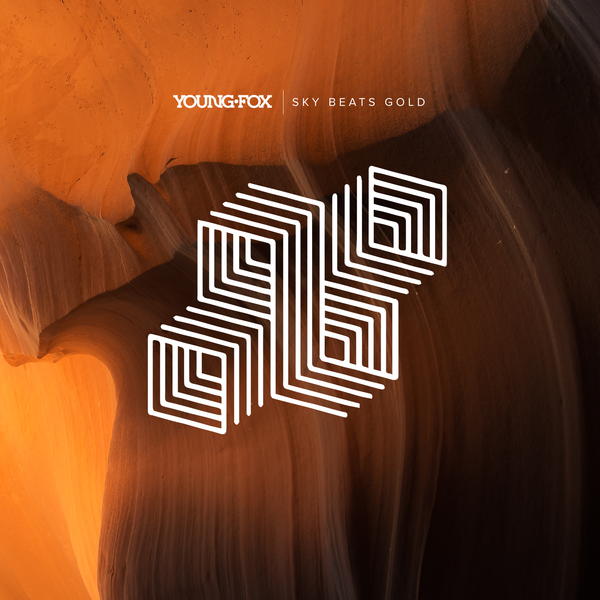 Two years after the release of their impressive debut EP (Predecessors), Pittsburgh’s Young Fox returns with Sky Beats Gold, a beautifully layered and moody discourse aimed directly at perpetual questions. Dark and driving drums lay the foundation for intricate guitar work and aggressive instrumentation combines seamlessly with soaring and confident vocal melodies. Translation: Sky Beats Gold is a big rock record that combines the drive of Thrice and the complexity of Sunny Day Real Estate with accessibility of Foo Fighters and the emotion of Manchester Orchestra. The album also features a cameo from Stephen Christian of Anberlin on the track "Slow Burn." 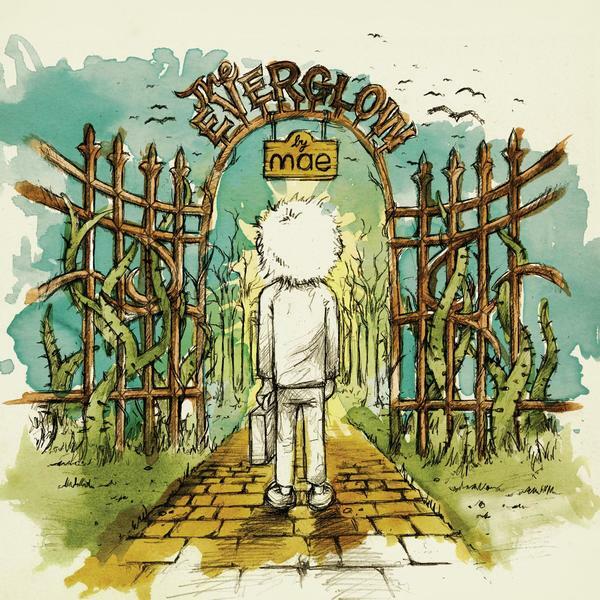 Mae's seminal album, The Everglow, returns to vinyl with a brand new pressing that includes a double LP and 28 page foil-stamped storybook! 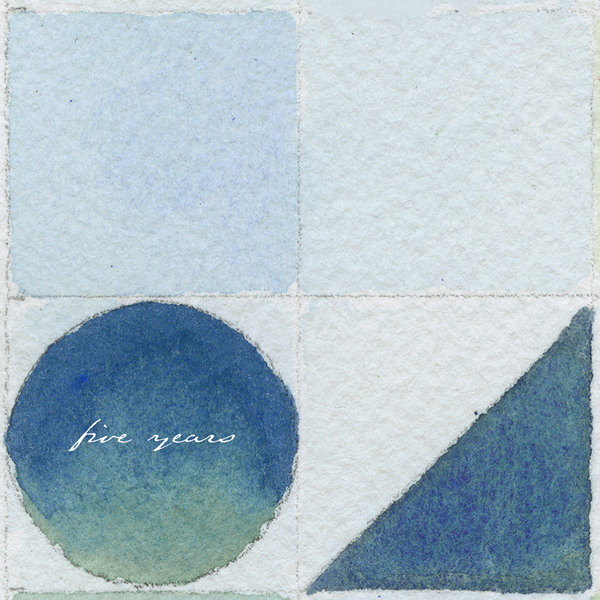 Square Peg Round Hole's Five Years project is an exclusive art print/EP package containing a high-quality reproduction poster of an original artwork by band member Carlos Pacheco-Perez and five unreleased ambient tracks. The project diverges from the band's typical percussive style, making way for more ethereal and meditative pieces. These hand-numbered prints are extremely limited and will not be printed again. In a music industry full of ever-changing digital trends and fads, there's one thing that still rings true - the indie DIY scene is as alive and well as ever. Friends and fans open up their homes for shows and bands bond together to take their music on the road because making memories with new friends makes the struggle of life on the road feel more like a good time than hard work. 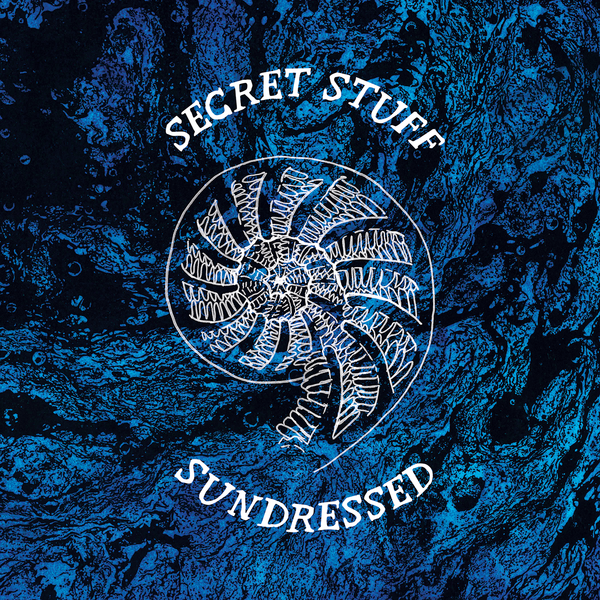 This is the case with two bands that are blazing their own trails on opposite sides of the country: Nashville's Secret Stuff and Phoenix's Sundressed. This summer, the bands will hit the road together and Spartan is proud to help commemorate the tour with a split EP that consists of two new songs from each band. Reykjavik, Iceland's Ourlives were first introduced with the release of their debut US full-length album Den of Lions in the fall of 2014 and since then, the album has charmed fans worldwide. An album almost a decade in the making, the twelve songs on Den of Lions are a heartbreakingly gorgeous examination of love and darkness, intimacy and isolation, and paranoia and clarity. 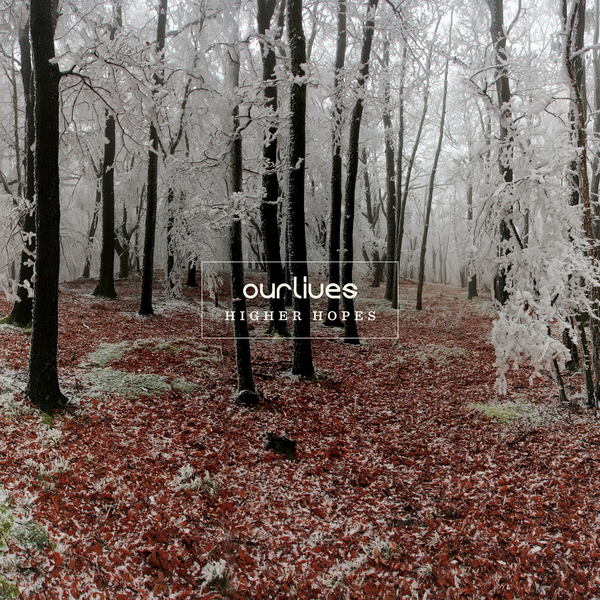 While the band prepares new music, we are proud to present Higher Hopes, a carefully curated b-sides album. Culling songs all the way back from the band's 2009 Icelandic debut, we've assembled a stunning collection of nine b-sides, current studio outtakes, and unreleased songs. Look for the band's new Black River EP soon.